Description: Patagonia is from far the most beautiful place I visited and also the most south I ever went in the world. 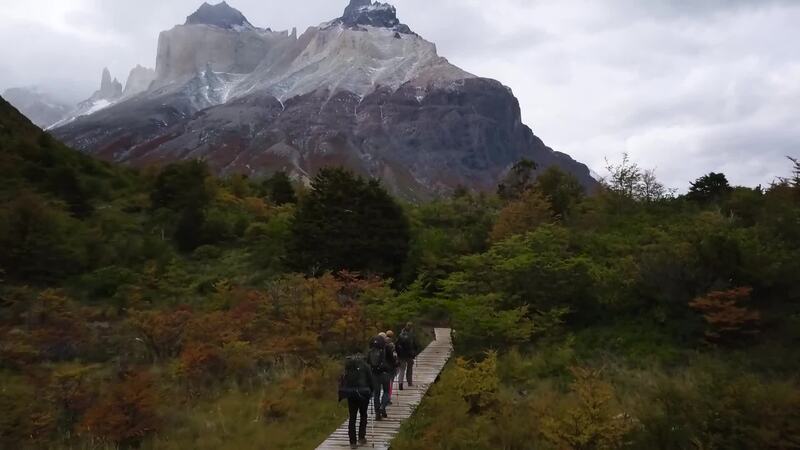 As soon as the group arrived in Buenos Aires, myself and 4 friends from Remote Year left to El Calafate and rented a car to go to Torres de Paine Park in Chile. In just 5 days, we were able to complete the famous W circuit on a budget. In this post, I will explain some details about our logistic and share with you the latest drone photography panoramic experiments.